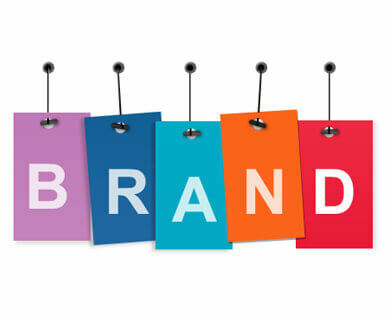 Every business needs to stand out from a crowd of many competitors, our branding solutions helps you become more visible and different from your competitors by transforming your company or business into a unique brand that changes peoples’ perceptions positively. Our branding services include; car branding, product development, packaging design, wall branding, office branding, merchandising and general advertising. Corporate Identity (CI): We help our clients to create visual identities for their companies, customers relate to products and services offered by companies and therefore there is a need to create a perfect brand culture for clients to relate with. Besides creating a visual identity for your firm, we offer a wide range of services to improve on customers’ perceptions about your products and services. Product Development: We help you to create awareness about the product you’re offering by designing the packaging, promoting the product through merchandising and through production of marketing collateral.